Toyo Ito (伊東 豊雄) was born 1 June 1941 in Seoul, Korea to Japanese parents. 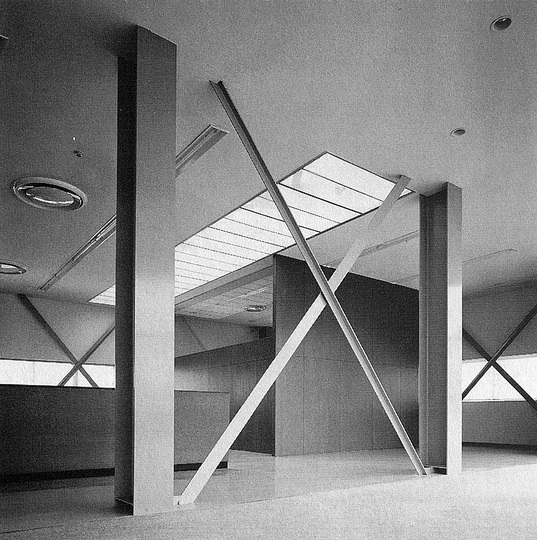 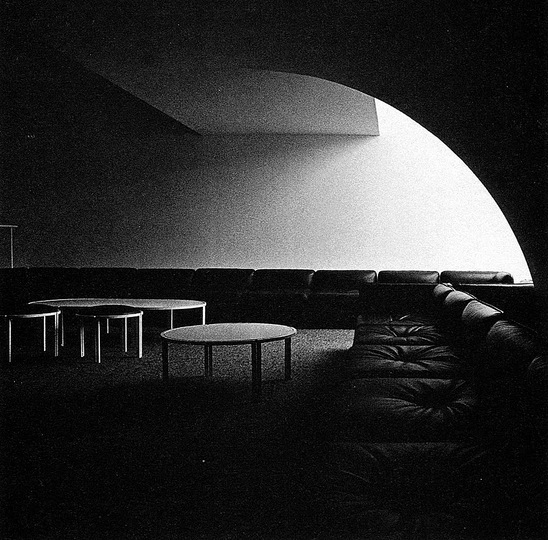 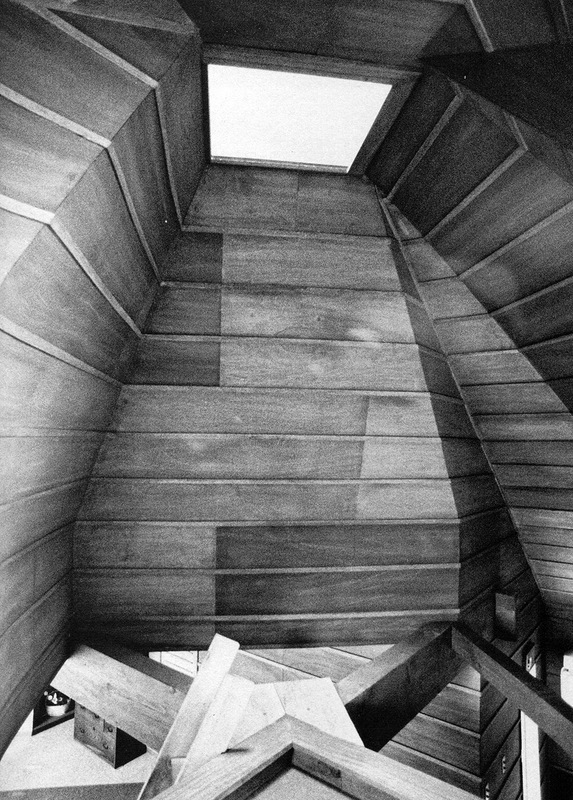 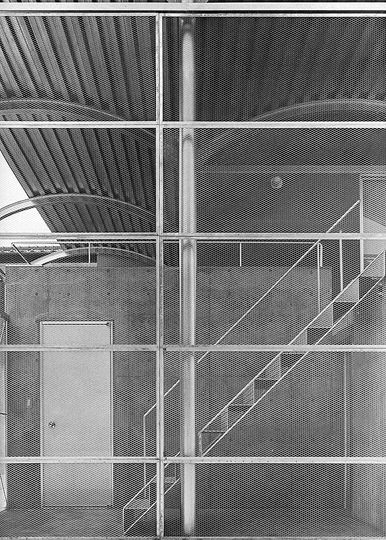 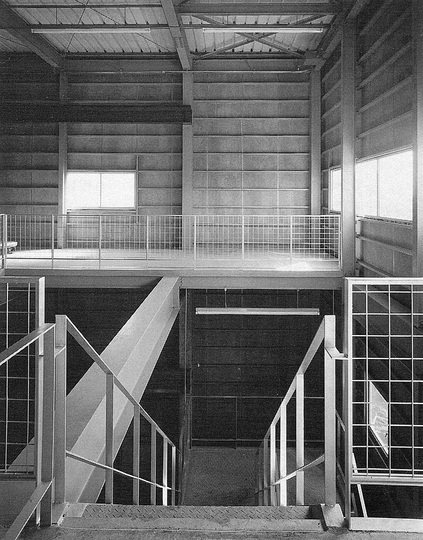 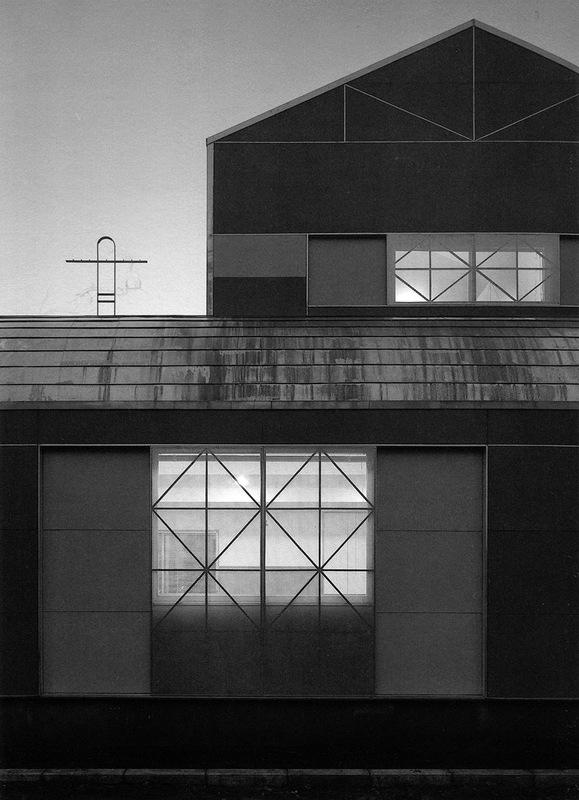 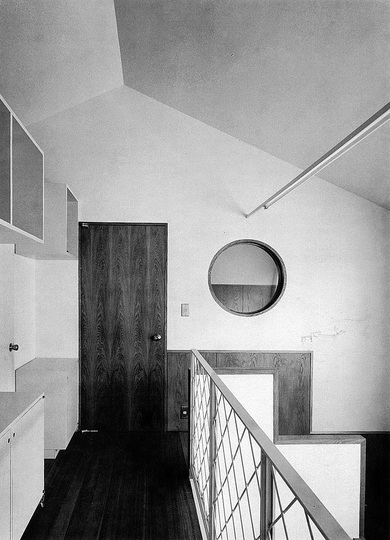 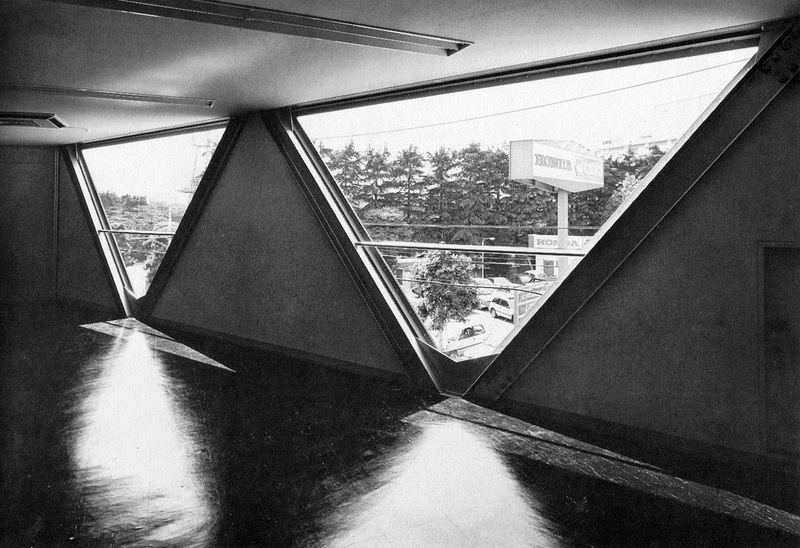 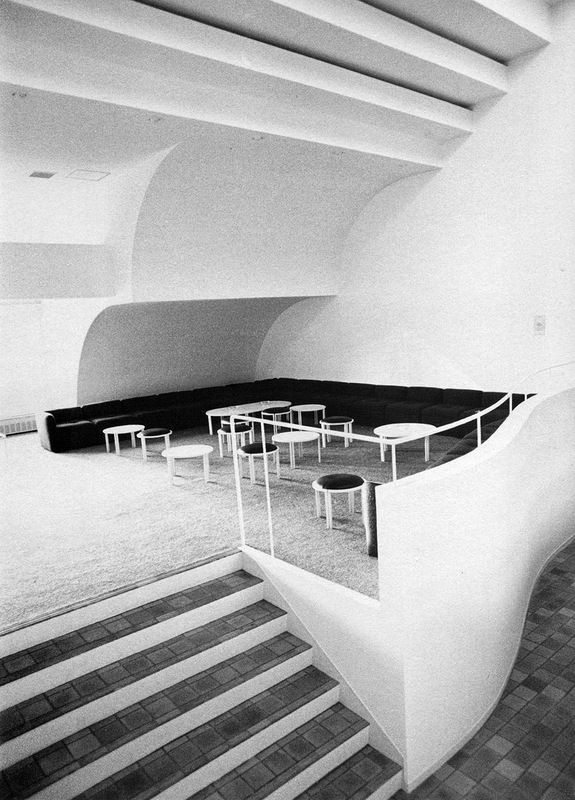 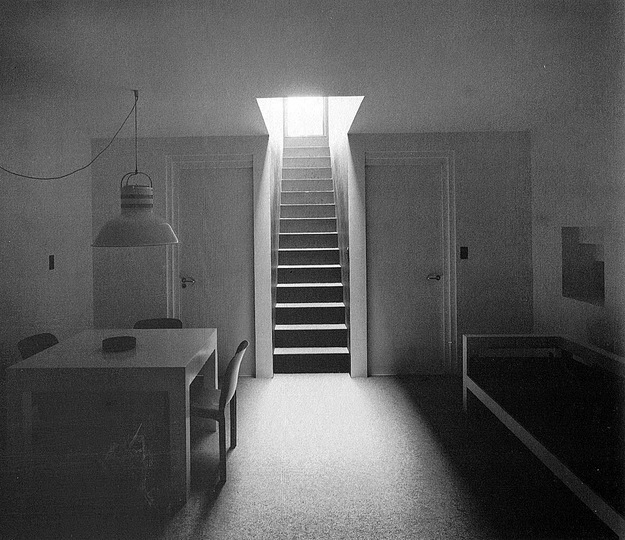 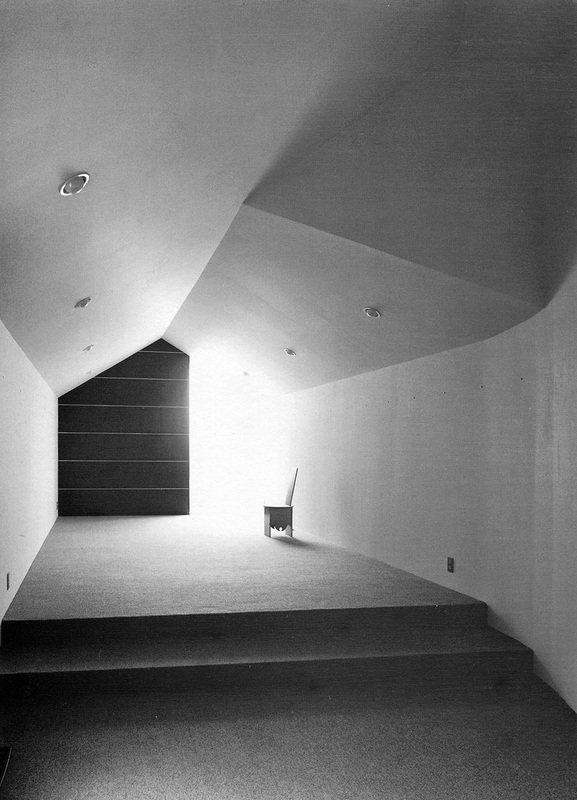 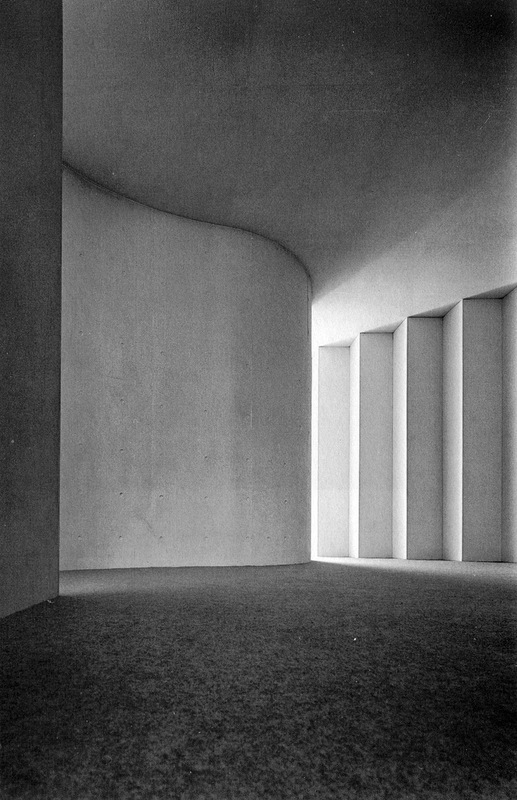 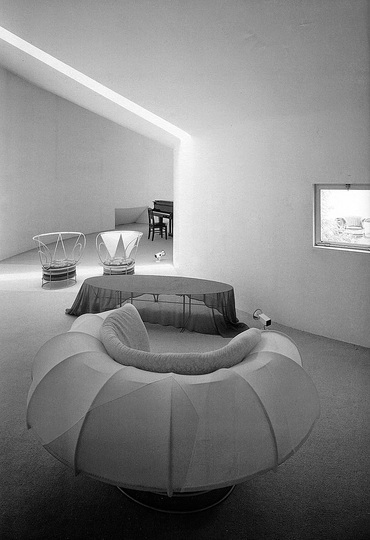 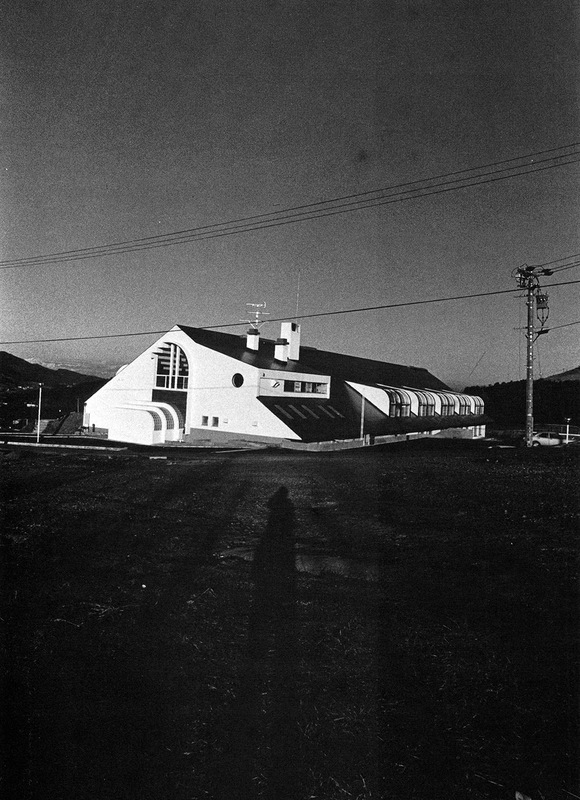 In 1943, he moved to Japan and graduated from the University of Tokyo's department of architecture in 1965. 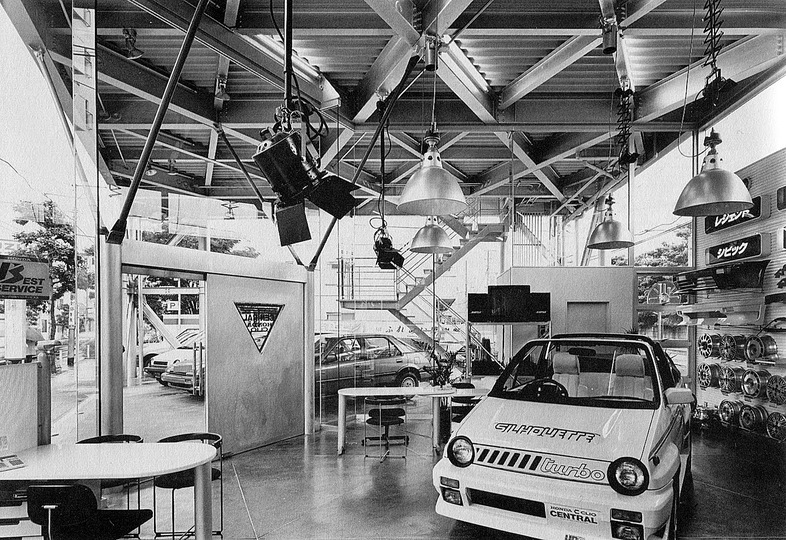 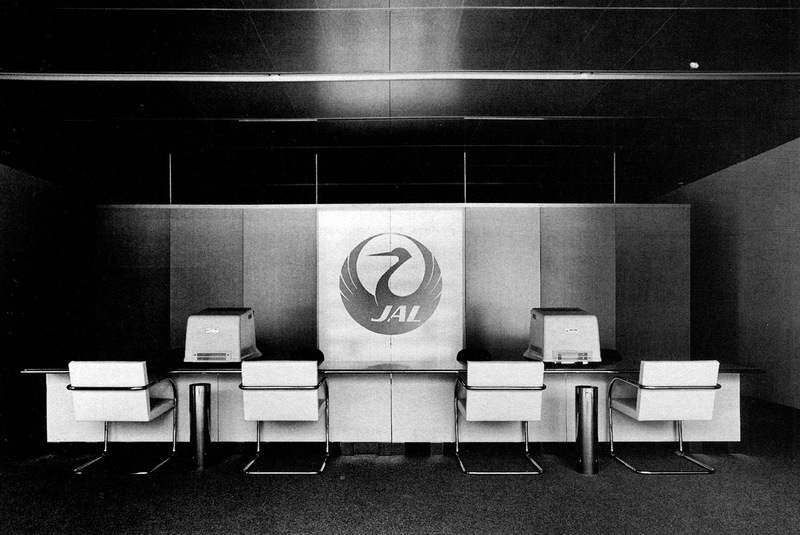 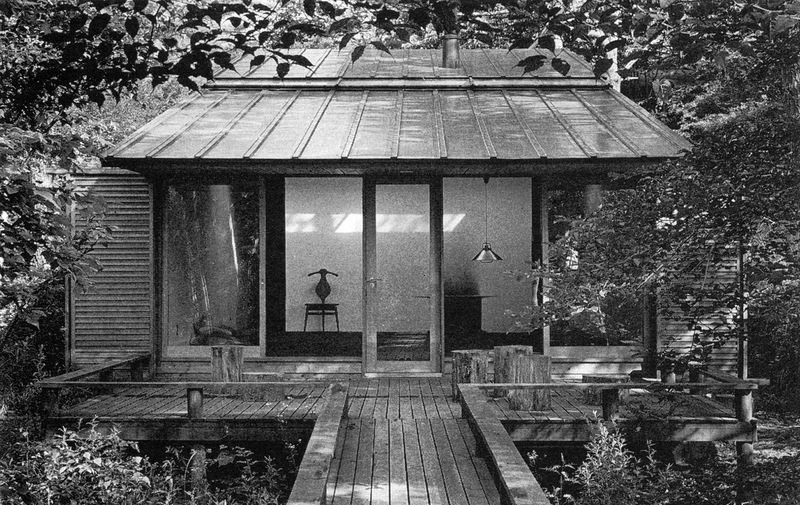 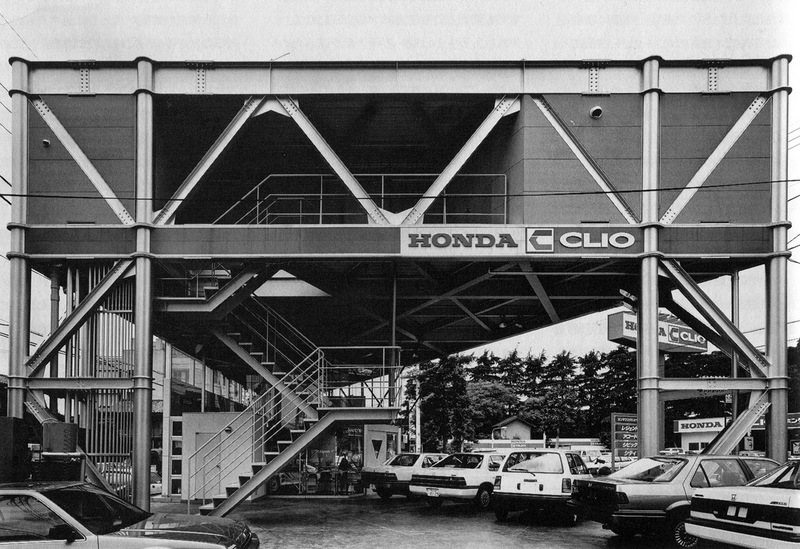 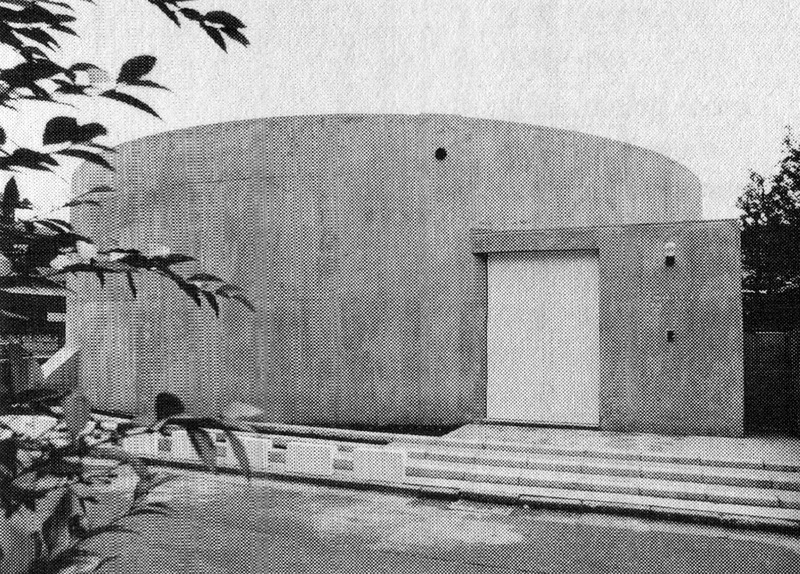 After working for Kiyonori Kikutake Architects from 1965 to 1969, he started his own studio in Tokyo named Urbot ("Urban Robot"). 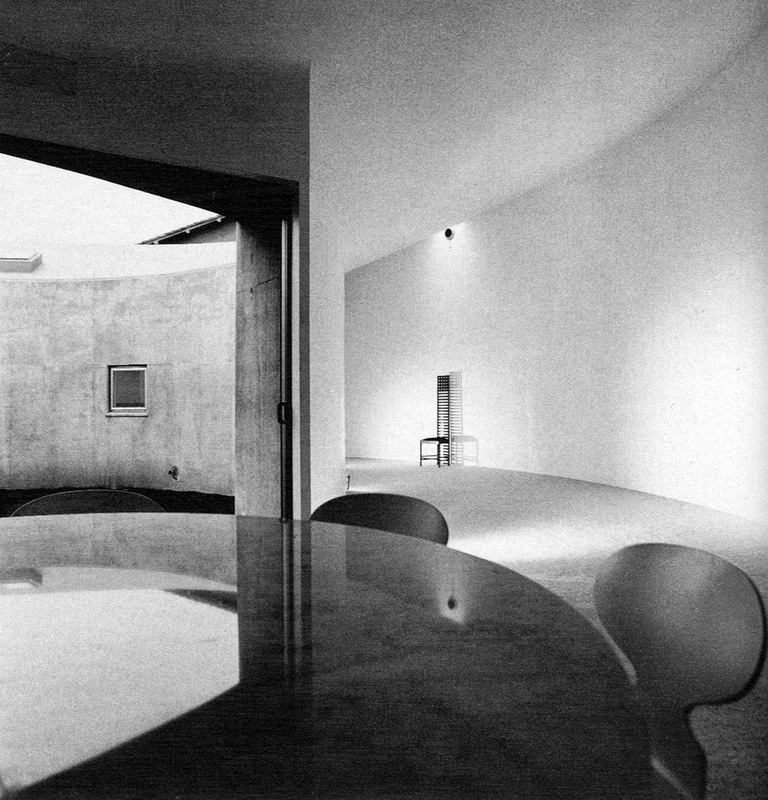 Toyo Ito's office is known as a training ground for talents. 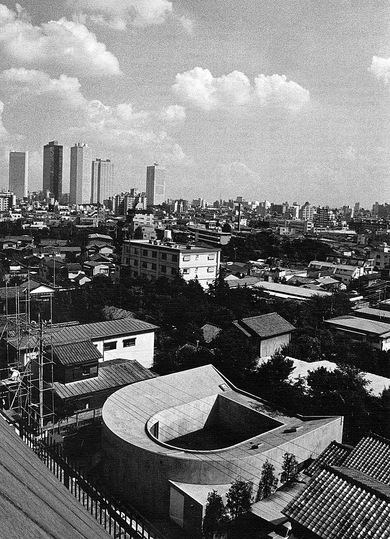 Architects who previously worked for his office include Kazuyo Sejima and Ryue Nishizawa (SANAA), Astrid Klein and Mark Dytham (KDa), Katsuya Fukushima, Makoto Yokomizo, and Akihisa Hirata. In 2013, Ito was awarded the Pritzker Prize.